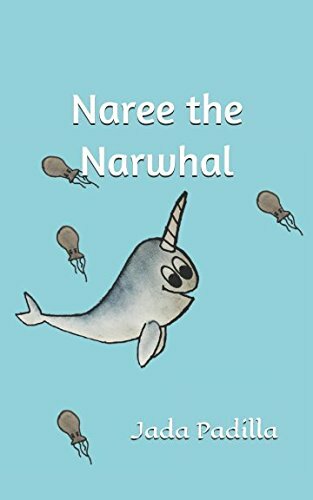 Synopsis: Tiny Tom, a little green turtle, introduces his narwhal friend, Naree, to the growing plastic epidemic, as he exclaims, "It pollutes our homes and mimics our favorite snacks!" Naree sets off on an adventure to rid the ocean of plastic pollution, where he is introduced to recycling by Mr. Max, a pelican from the Great Barrier Reef. With the help of his friends Tony Tom, Mr. Max, and Sargent Shrimp, Naree removes all the trash from the Pacific Garbage Patch, and opens the the human population's eyes on the plastic pollution problem. This story will encourage children to responsibly dispose of their trash, make better decisions about one time use plastics, and help protect our oceans. Buy a copy for your little Ocean Ambassador today!